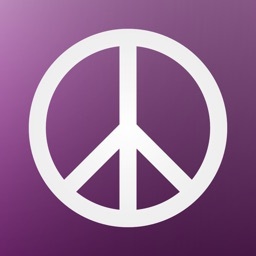 NEWLY UPDATED: now FREE for both iPhone and iPad, and still NO ADS! 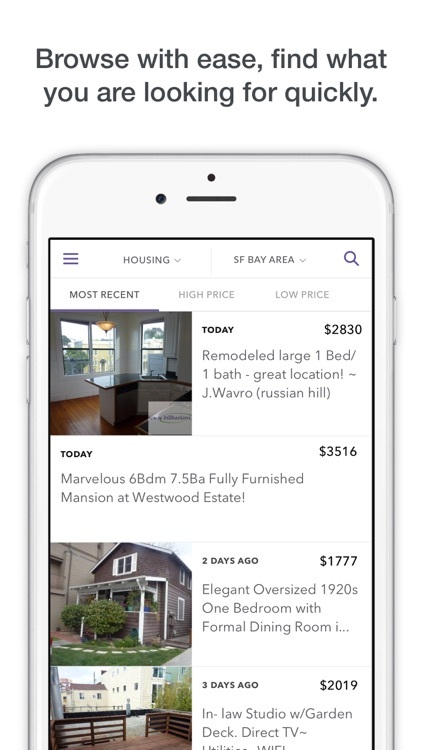 Mokriya Craigslist is the best mobile Craigslist experience, making Craigslist more usable and beautiful while empowering top sellers and shoppers with advanced functionality. 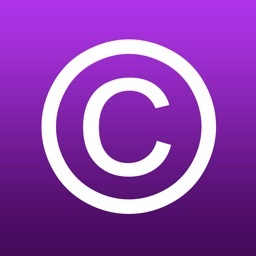 Officially licensed by Craigslist, this app makes it easy and fast to post, search, buy, and sell. Best of all, it’s free to download and it’s ad-free too! 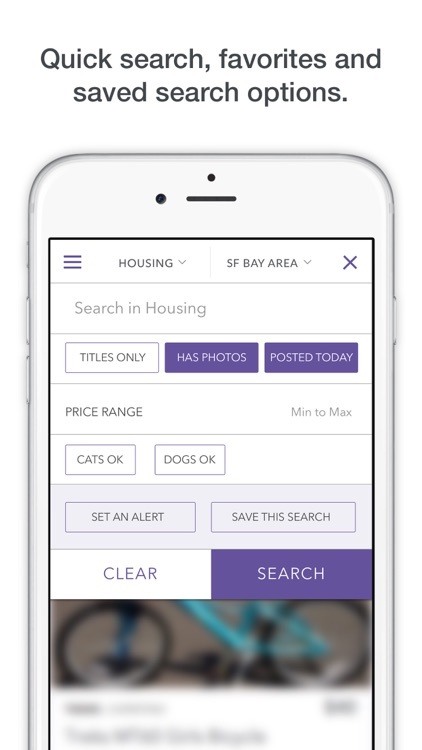 Time Magazine: "Mokriya Craigslist is a thoroughly slick, modern piece of software — one which looks like what Craigslist might be if it had been invented by someone who cared about design." Wall St. Journal: "…a Pinterest-like experience while searching, buying and selling on the popular Internet marketplace." 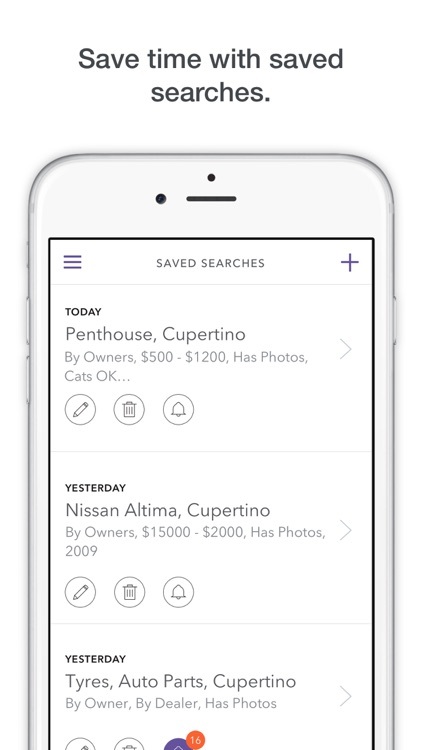 PandoDaily: "…head and shoulders above any other Craigslist app." 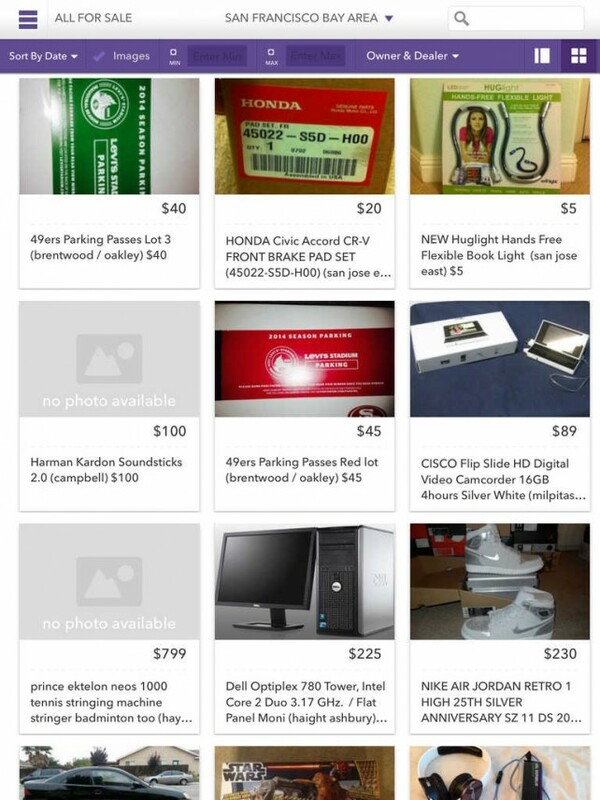 VentureBeat: "If Craigslist was Pinterest, it would look like this app. Craigslist is possibly one of the ugliest sites on the web. 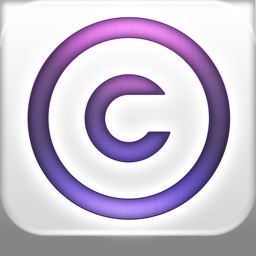 But you can experience it as if it was Pinterest, as long as you use Mokriya Craigslist on your smartphone." 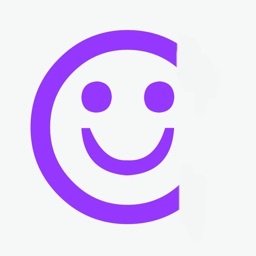 * Find anything nearby, or within select cities, or within the 50 US states, or within 70 countries worldwide! 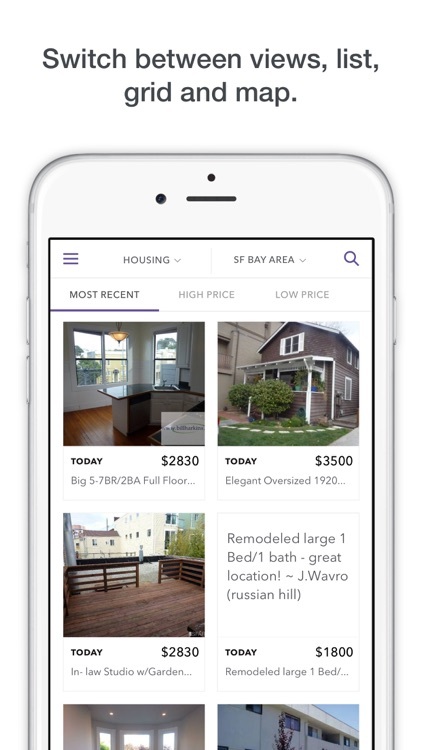 * Set alerts and get push notifications about listings you're interested in; never miss out on a deal again! * Have a problem? Email [email protected] and we’ll get back to you as soon as possible! 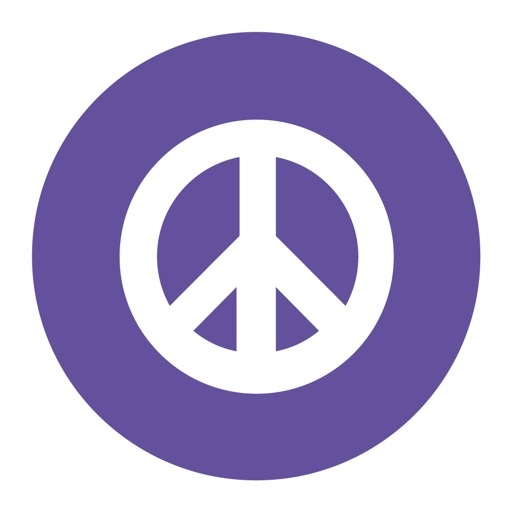 * We're constantly updating this app and have big plans for it in the future, so please continue to send us any requests or issues, and as always: thanks a million for using Mokriya Craigslist! 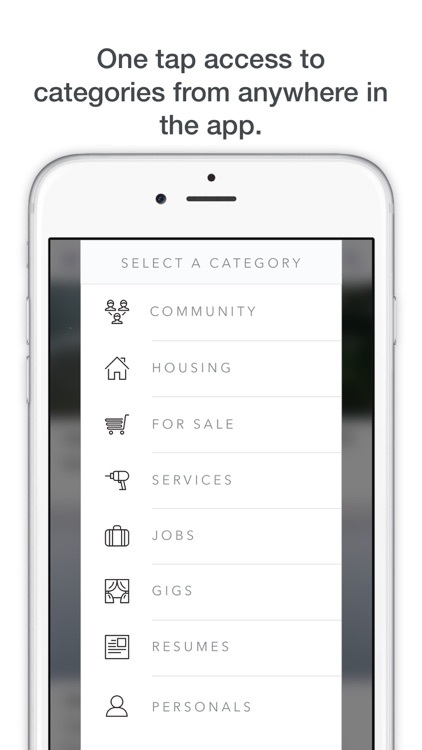 Mokriya Craiglist App has finally gone universal. 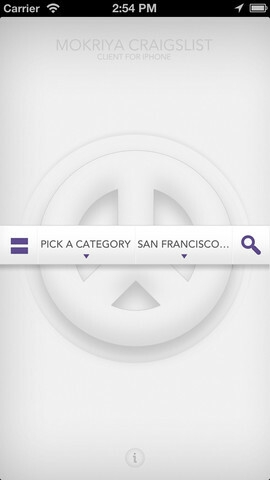 Released just three weeks ago, Mokriya craigslist app has already been updated with several additional improvements.